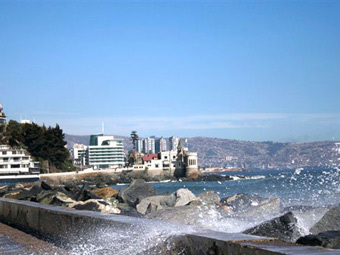 Viña del Mar is famous for its temperate Mediterranean climate and uncontaminated beaches. 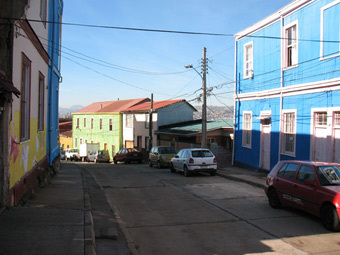 The topography is quite colorful.The historic city is full of rolling hills, contrasted beautifully by the sea. 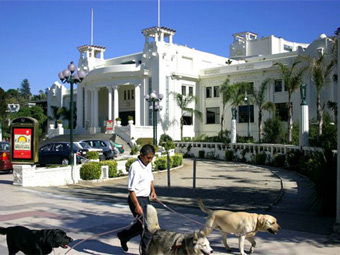 Within Viña del Mar one can visit historic castles and palaces. It is a safe and secure environment. 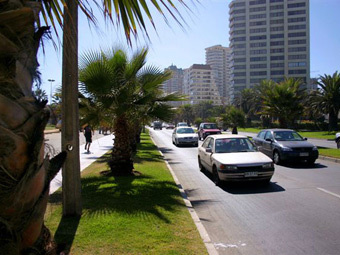 Visitors get a sense of its intense culture and exceptionally lively nightlife. 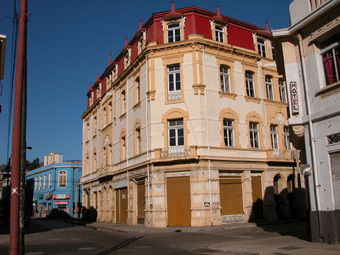 For a tourist capital it certainly has a lot of character. 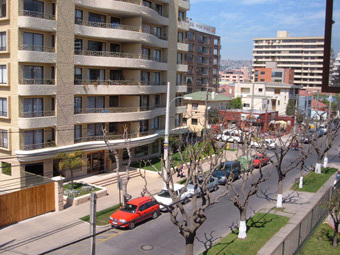 We are proud to offer the best Spanish language programs in a city that offers the best quality of life in South America. 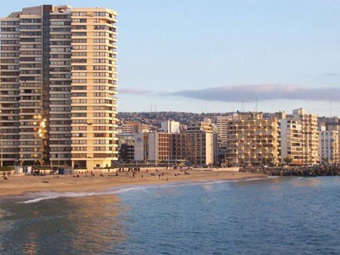 We guarantee that through our programs, students will come to know Viña and its exciting culture.